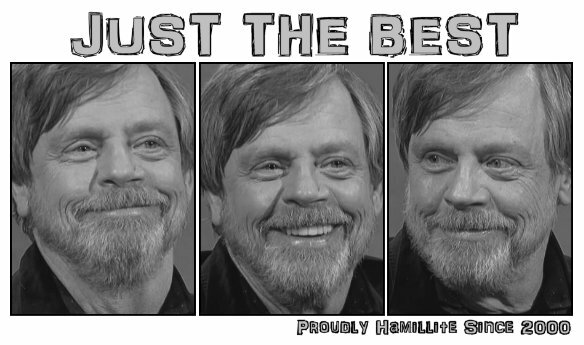 Here you go with all of Mark's May genius. I never saw the subject coming except on May 4th. *tehe* Now grin, laugh, and learn a couple of things you probably didn't know. Below is my Twitter Moment collecting all of Mark's original tweets. If you don't want to click on over to Twitter to see them all, look at the right side bar, where all 31 are in text for you. May The 18th Begin Year 2 Of An Investigation That Is Either: A) A Total WITCH HUNT!!! OR B) The Most Egregious Political Crimes Ever Perpetrated In Our Nation's History ... "We'll See What Happens"